Since their start in 1998, C2 paints has been dedicated to making the highest quality, artist-grade paints that one can buy! The most unique . They werNew to our store are the high quality, artist-grade paints from C2! 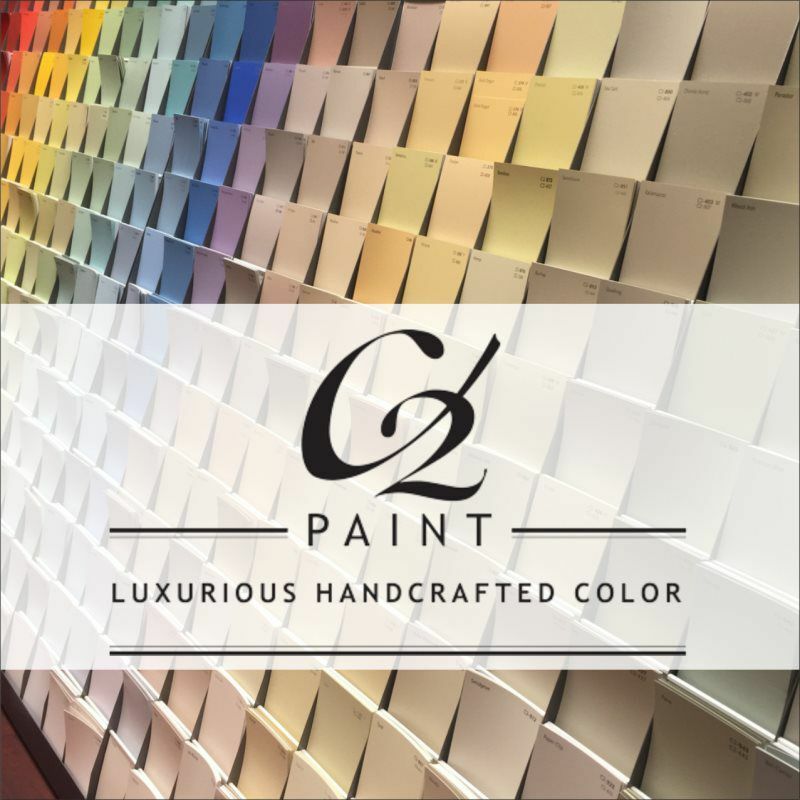 Founded in 1998 on quality, C2 has remained as a leader in the industry in both color and paint technology. What makes C2 paints a favorite among professionals and interior designers? • Products specific to your needs and customizable based on color. 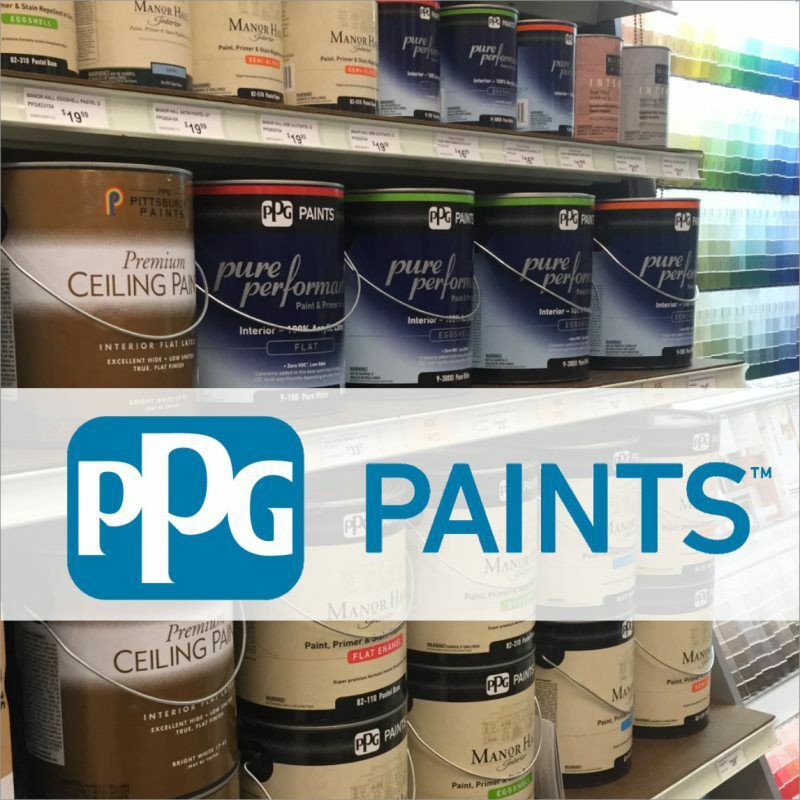 • Stop by our Paint Department to explore each product and to help determine which one will be best for you! Sikkens have been a leader in exterior wood finishes for 200 years and we are happy to start offering them in our store. Their finishes have a high solid content and provide optimum protection and a beautiful look. 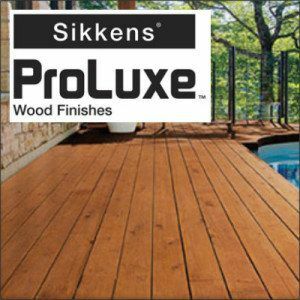 We invite you to stop by our store to find which Sikkens ProLuxe finish fits your application the best! Sikkens Cetol DEK Finish – is a high performance, translucent satin finish for exterior decks. This oil-based high-solids formulation protects your wood deck and provides a beautiful appearance in just two coats. How does it work? Cetol DEK Finish creates a protective film that gives surfaces a furniture-like finish to them and allows the natural characteristics of the wood to show through. Protects surfaces from drying out and weathering. Available in four natural colors. Sikkens Cetol SRD – is an oil-based, one-coat translucent protection for siding, rails, and decks. May also be used for fences, boat docks, outdoor furniture, and logs. This product is easy to apply by brush, roller, or sprayer. Will provide beautiful color clarity and UV protection from the use of high-quality translucent iron oxide pigments. Penetrates deep into wood for a long lasting finish. Available in 8 colors. Sikkens Cetol Semi-Transparent – This penetrating water-based semi transparent product has added protection to guard against the sun’s powerful UV rays. Easy, one-coat application that is available in 60 colors. Because this product is a semi-transparent finish, you have many more color options, but at the same effect you will not see as much of the original grain as you would with the translucent Cetol SRD product. Sikkens RUBBOL Solid – is a hybrid oil/acrylic that offers excellent penetration and adhesion over both bare and previously coated surfaces. This premium, solid color stain has a low sheen so it will complement any decor. Recommended for decks, siding, trim, shakes, shingles, fences, logs, garage doors, and more. Holds its color remarkably well. Apply 2 coats for a beautiful color and protective finish that will last years. Available in 53 solid colors.